Central Delaware Endoscopy Unit (CDEU) was established in 1996. 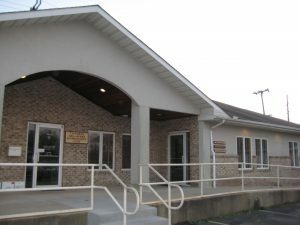 It was the first Ambulatory Surgery Center (ASC) in Kent County. With over 4,000 endoscopic procedures done annually, you can count on our expertise. We are both Medicare and JCAHO certified which means you will always receive the best quality care. All of our endoscopists are Board Certified Gastroenterologists. All of our procedures are done sedated with Board Certified Anesthesiologists. You will find our staff professional, pleasant, courteous and respectful. If you have already been scheduled for a procedure and need a copy of your Pre-procedure paperwork or preparation instructions, please click here.